In 1932 he joined the RAMC. He was posted to India in 1934 and remained with the Indian Medical Service until India gained independence. 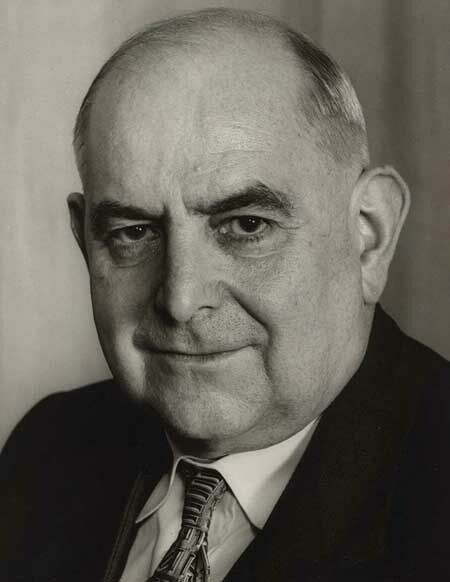 In 1947, returned to NZ and on 1 Jan 1948 he was appointed Resident Surgeon, Wellington Hospital, succeeding Richard Orgias. As Resident Surgeon, he was responsible for the bulk of paediatric surgery undertaken. He remained in that post until his retirement on 4 May 1964. He was always known to his colleagues as 'Joe'. For the first 10 years of his retirement, Joe worked as a part-time Medical Officer at the Cherry Farm Psychiatric Hospital.